Trending at $68.26eBay determines this price through a machine learned model of the product's sale prices within the last 90 days. Trending at $134.26eBay determines this price through a machine learned model of the product's sale prices within the last 90 days. 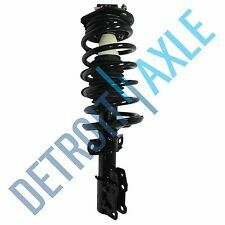 For Chevrolet-Cobalt 2005-2010 All; For Chevrolet-HHR 2006-2011 Excludes SS; For Pontiac-G5 2007-2009 All; For Pontiac-Pursuit Sedan&Coupe; For Saturn-Astra 2008-2009 All. 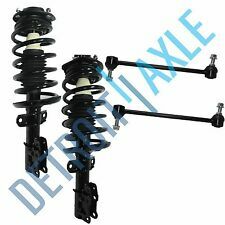 ITEM FEATURES 1）Fit For : Year Make Model Fitment 2005-2010 CHEVROLET COBALT ALL TYPES 2006-2007/2011 CHEVROLET HHR ALL TYPES 2008-2010 CHEVROLET HHR LS-LS PANEL-LT-LT PANEL 2005-2006 PONTIAC PURSUIT ALL TYPES 2007-2009 PONTIAC G5 ALL TYPES 2）Handling Time:1 business day. 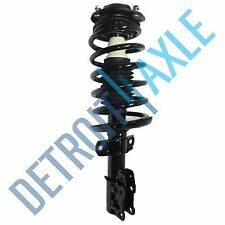 3）Fitment Type:Direct Replacement / Gas Charged 4）Includes all of the following (where applicable): strut/shock, coil spring, strut/shock mount, boot, bumper kit, spring seat and isolator. 5）warranty:1 Year. 2008 Chevrolet HHR. 2009 Chevrolet HHR. 2010 Chevrolet HHR. Position: Rear. Notes: OESpectrum -- w/ Performance and Handling Suspension (RPO FE5), Heavy Duty ABS Brakes (RPO J56) or Front and Rear Disk 4-Wheel ABS (RPO JL9). 2008 Chevrolet HHR Disc Disc 4-Wheel ABS. 2009 Chevrolet HHR Disc Disc 4-Wheel ABS. 2010 Chevrolet HHR Disc Disc 4-Wheel ABS. WARNING: This product may contain chemicals known to the State of California to cause cancer and birth defects or other reproductive harm. 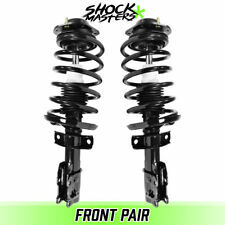 · Including 2xFront Shock Absorbers，2xRear Shock Absorbers. 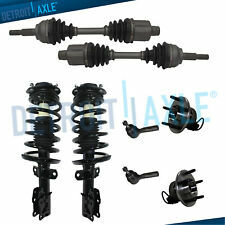 Including 2x Front Shock Absorbers ， 2x Rear Shock Absorbers. 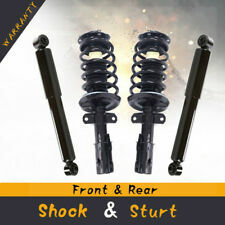 Shock absorber/Struts. 2007 Chevrolet HHR ALL TYPES LS Panel Wagon 2-Door. 2007 Chevrolet HHR ALL TYPES LT Panel Wagon 2-Door. 2008-2011 CHEVROLET HHR LS. 2008-2011 CHEVROLET HHR LS Panel. 2006 CHEVROLET HHR. 2008-2011 CHEVROLET HHR LT. 2008 CHEVROLET HHR LT Panel. 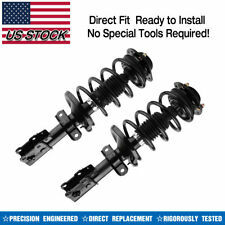 shock valves each shock shock to work with your specific application and is designed to exceed OEM build standards.